Showing recent results 121 - 135 of 4500 products found. 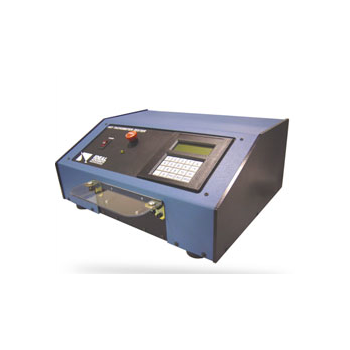 The FEC200E is an automatic computer- controlled diode and rectifier tester. 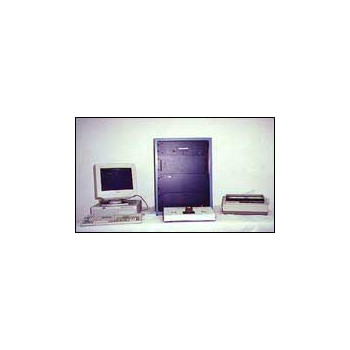 It is controlled by a standard PC-compatible computer running FreeDOS. 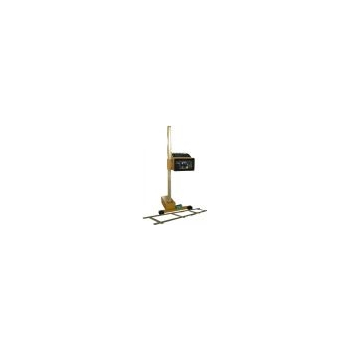 Service tester with receiver probe, laser pyrometer, alligator clip cable, 10 inch handle, manual and standard bag. 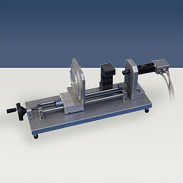 The rotor tester system determines the symmetry of multipolar magnetized DC permanent magnet rotors. TPI specialty testers offer versatility and precision to meet the needs of a variety of jobs and projects. Torque testers are ideal for a variety of applications in light assembly and can be used to test hand tools, power tools and even pulse tools. 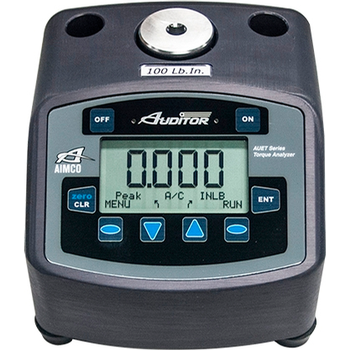 The Model 1921 Tachometer Tester is used for the testing and calibration of electrical and mechanical tachometer generators and indicators. The tester implements to test the withstand voltage which occurs when the device contact to different electric potential object. Module design cable tester. It is designed to have replaceable connector modules up to 26 different types. 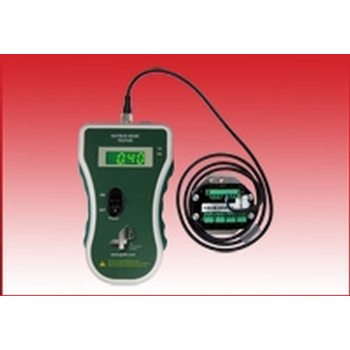 Humidity testers that can measure relative air humidity, or combined devices that can also measure temperature. 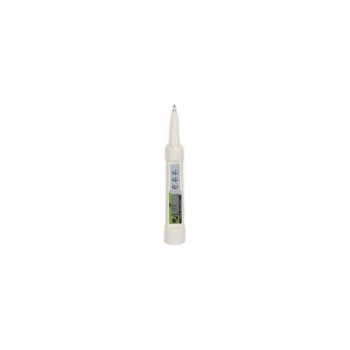 These humidity testers measure different ranges of humidity depending on the model. Such devices that measure air and other parameters from your surrounding become more and more important in daily life. 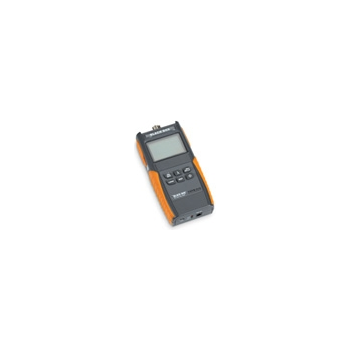 Relative airThese Humidity testers measure different ranges of humidity depending on the model humidity is an important factor in most sectors, including industry, transport and gardening. In today''s world they are especially very helpful in offices where the working atmosphere needs to be perfect in order to ensure best working conditions for everyone. Another important branch are the private households. 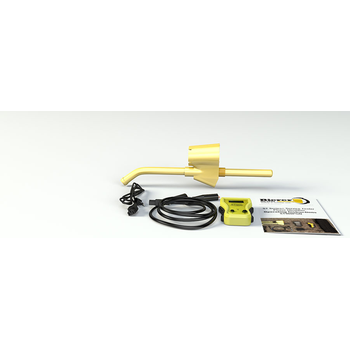 A headlamp beam tester is a means to check both the orientation and intensity of a vehicle headlamp to ensure that it meets a minimum standard for the country of use of the vehicle. Provides the lowest cost option for gold purity analysis needs. 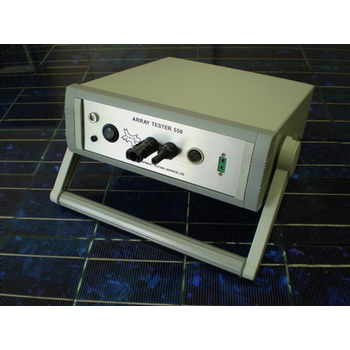 A proportional counter system, this the lowest priced X-ray fluorescence unit in the gold tester filed. 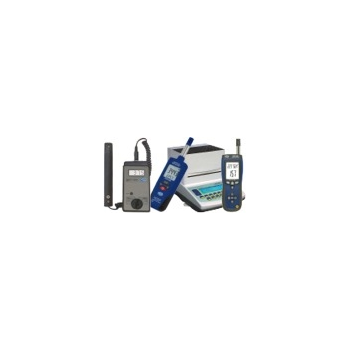 Detects leaks in your network, measure signal attenuation, and more with a wide array of fault detectors, OTDRs, light sources, power meters, and fiber testers. Hotbus - 4B Components Ltd. The Hotbus Node Tester is a portable testing unit that can be used in the field to determine the operational status of any Hotbuscommunications node and network to quickly identify wiring or node issues.